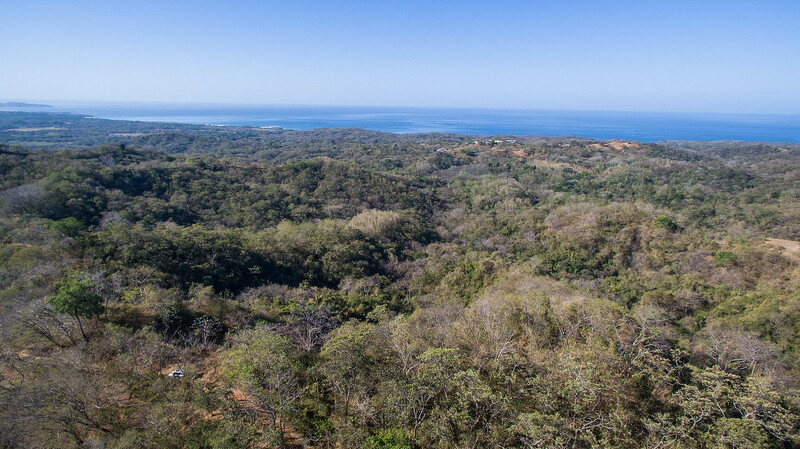 A majestic Pacific view overlook seeks new owner! 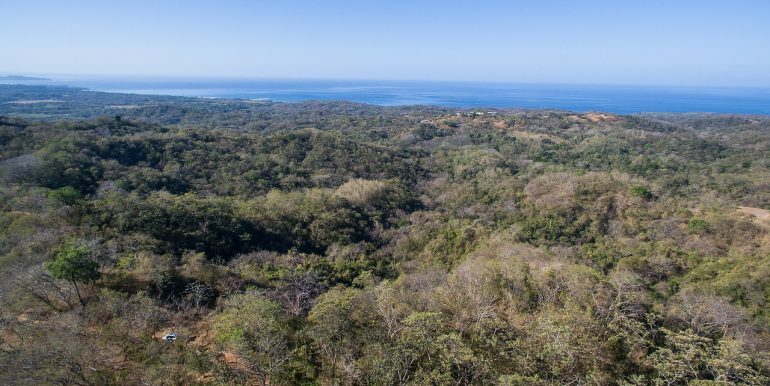 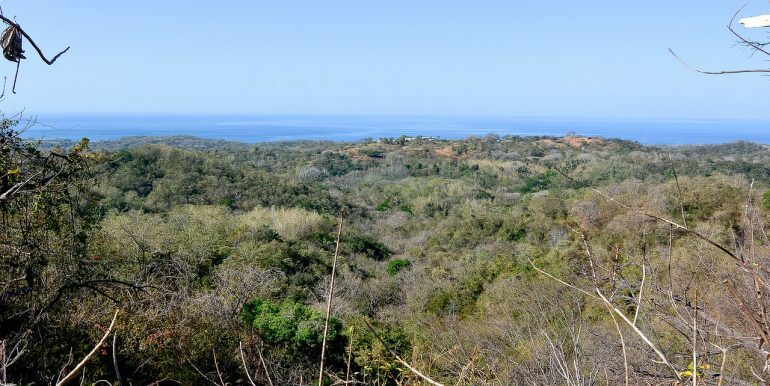 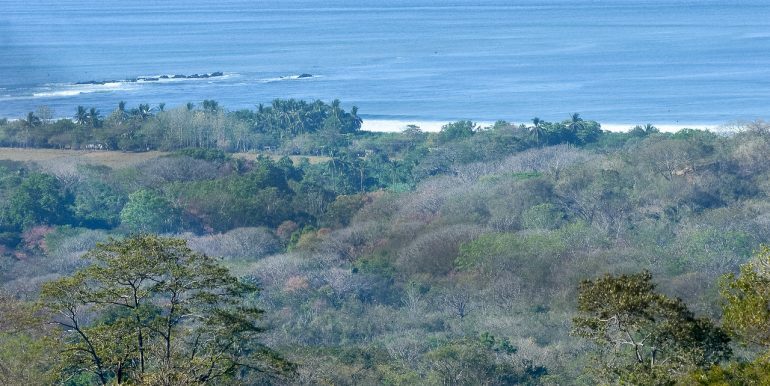 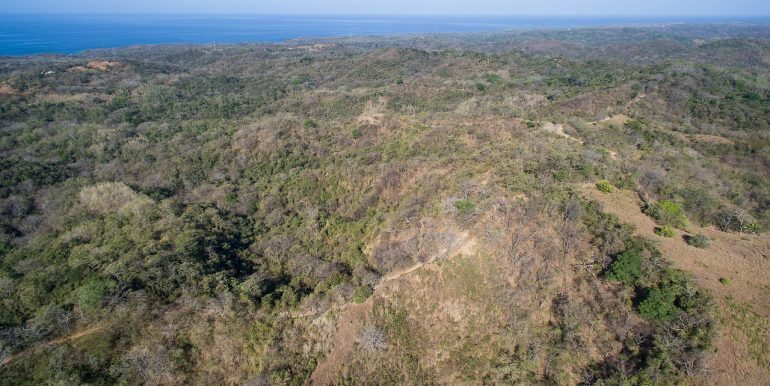 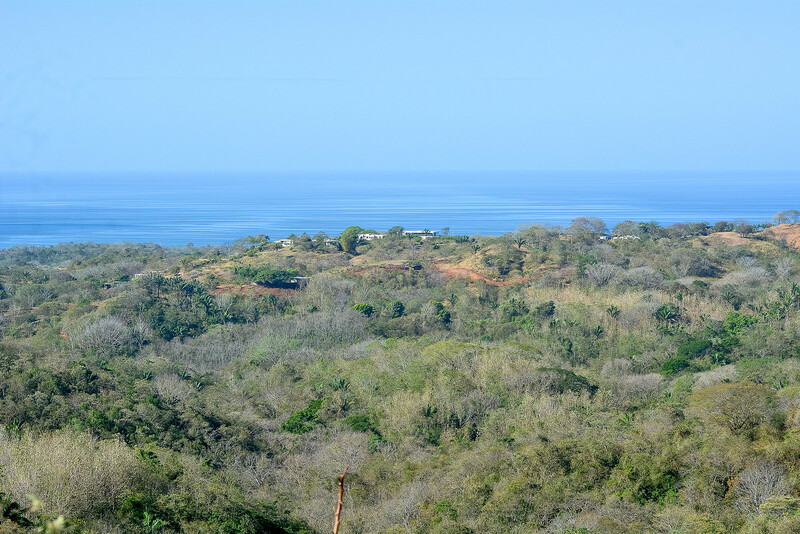 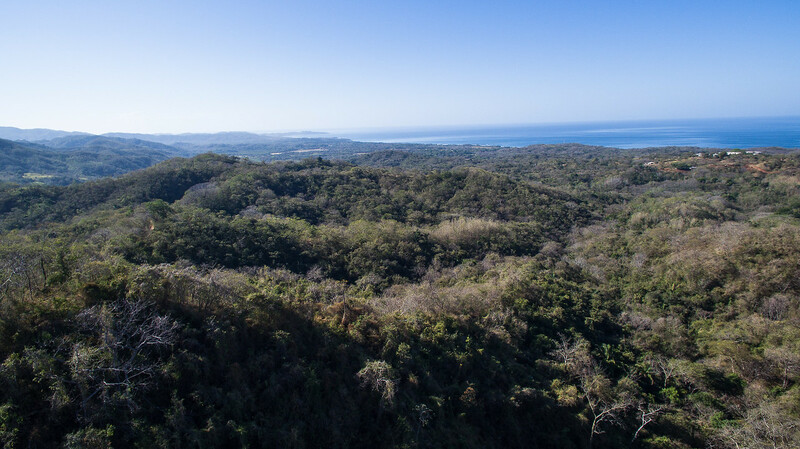 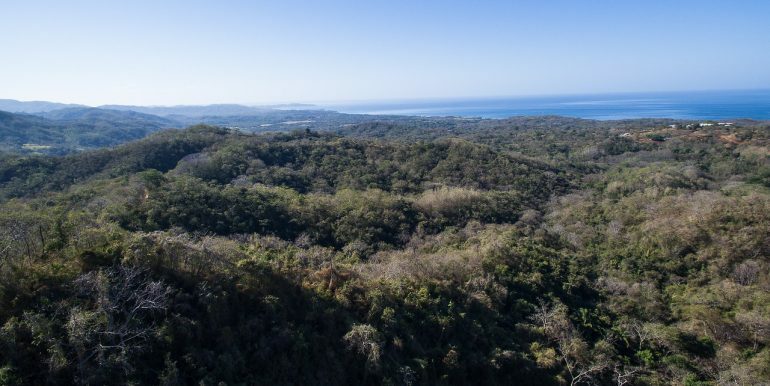 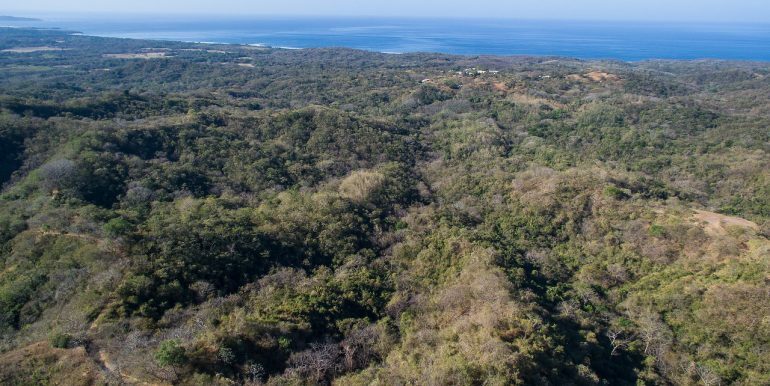 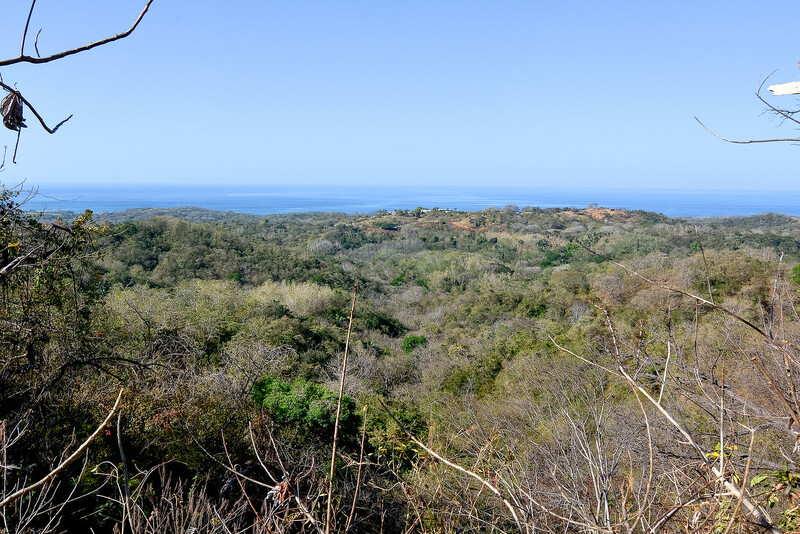 With dozens of potential ocean view building site, this lush mountain top has it all: views, valleys, rolling hills and streams. 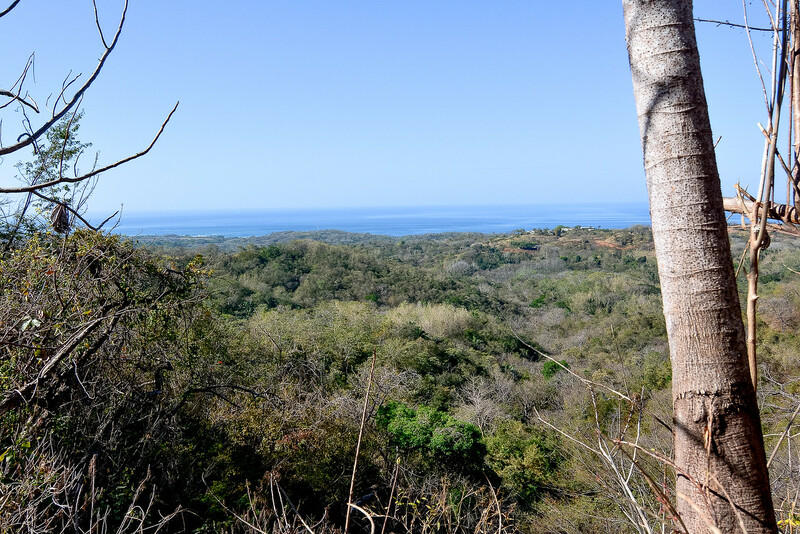 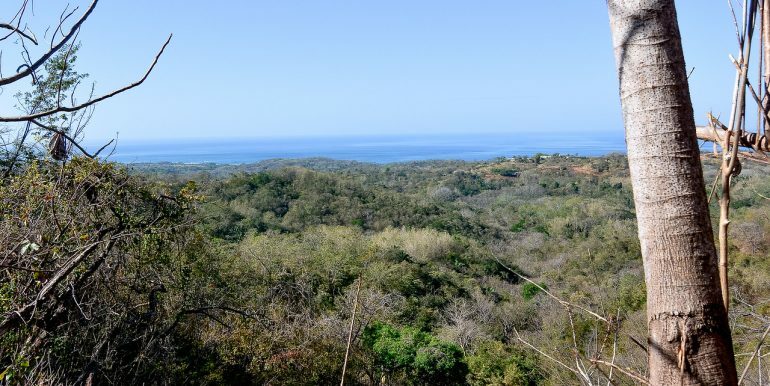 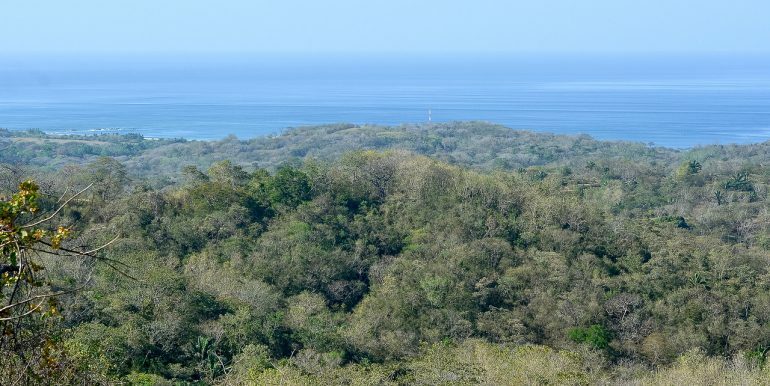 The easy part is looking over the panoramic ocean views, the surrounding mountains and abundant wildlife. 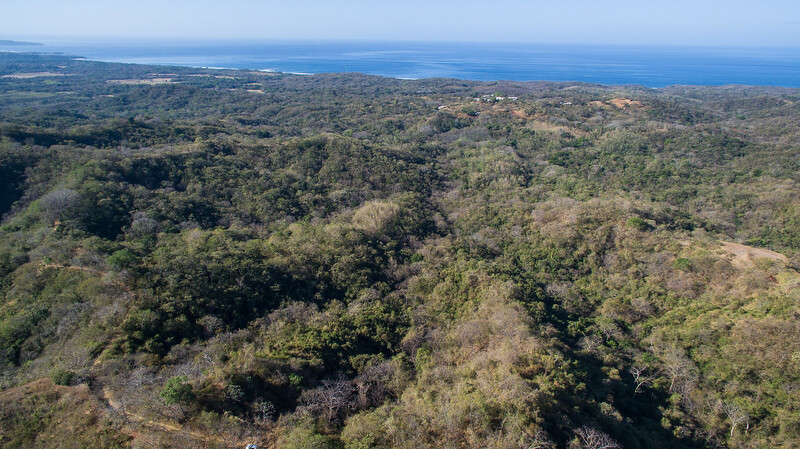 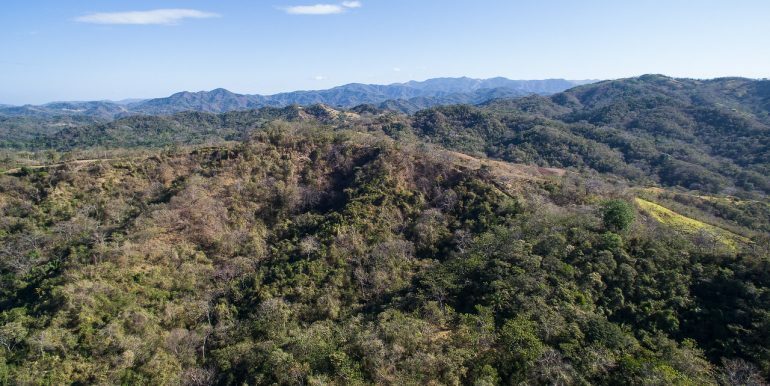 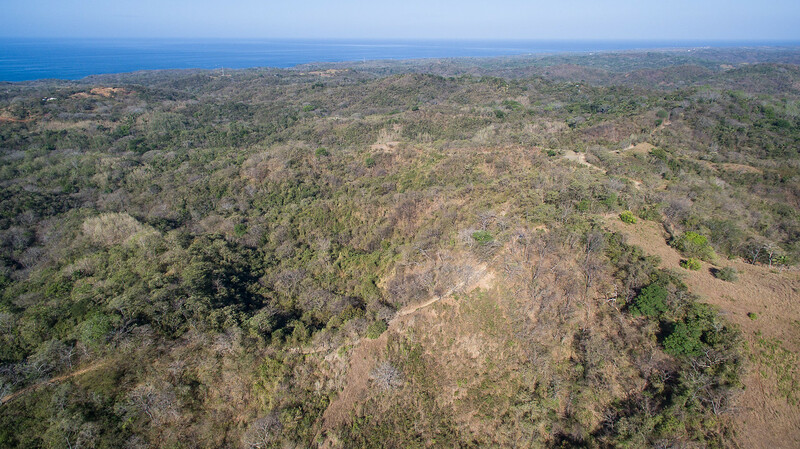 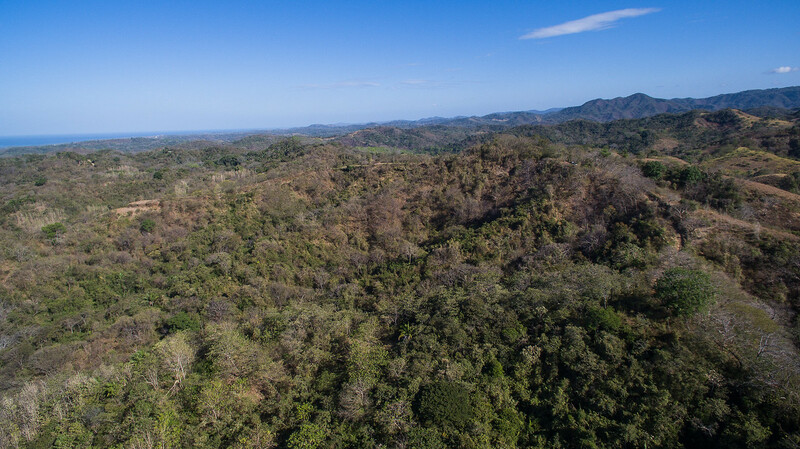 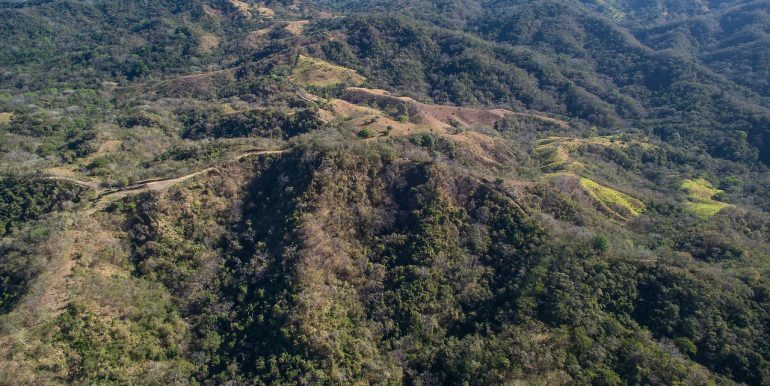 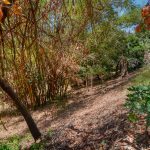 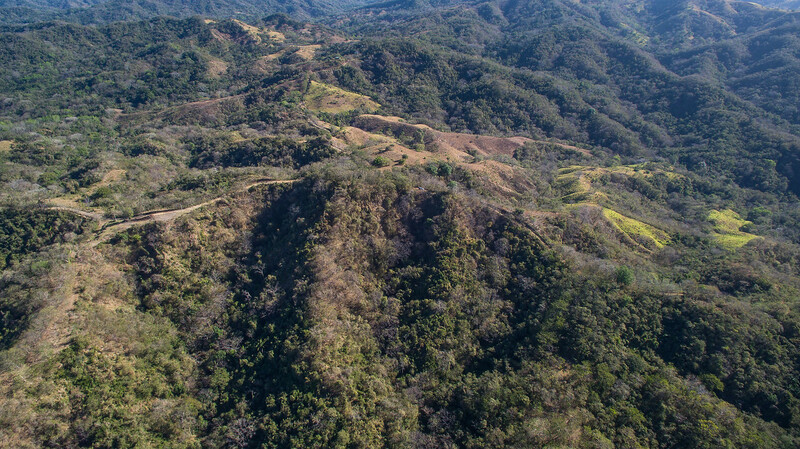 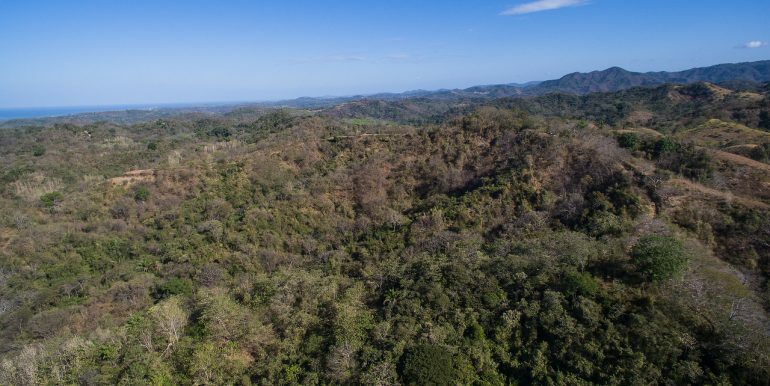 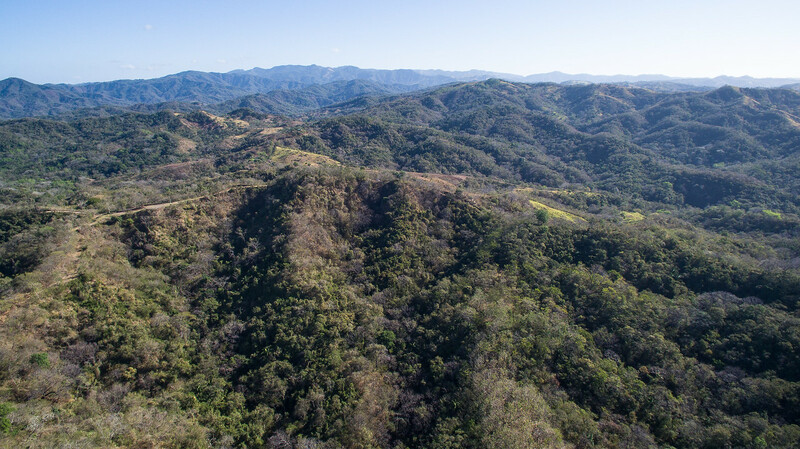 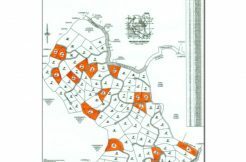 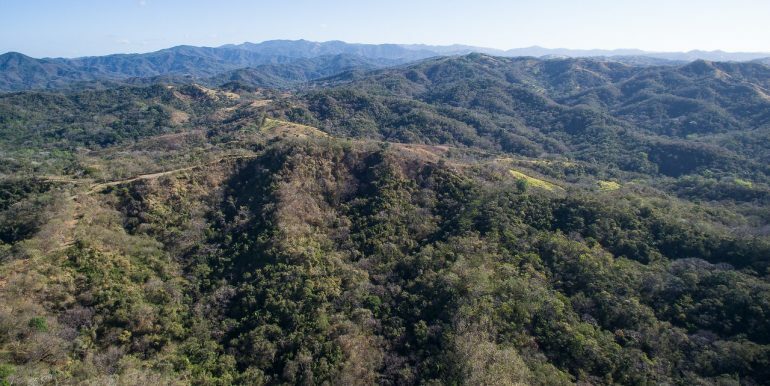 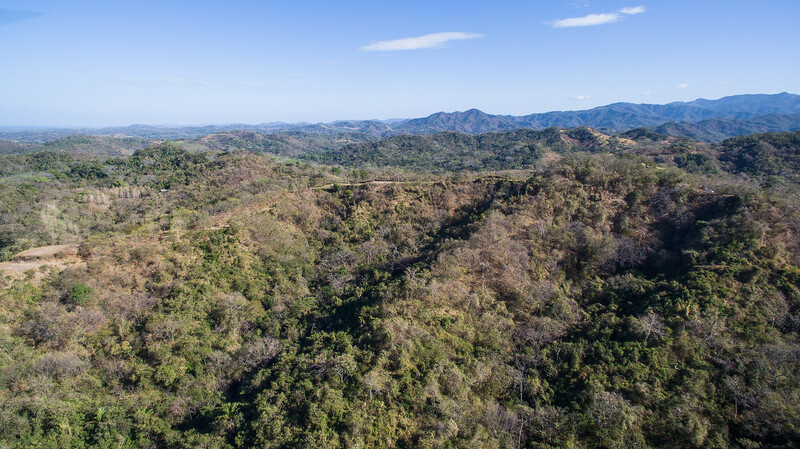 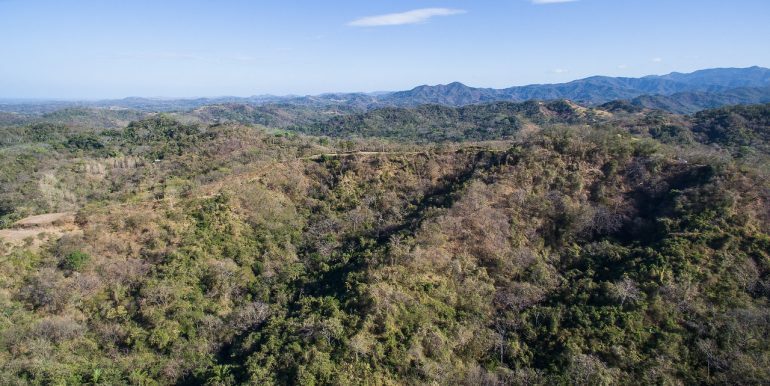 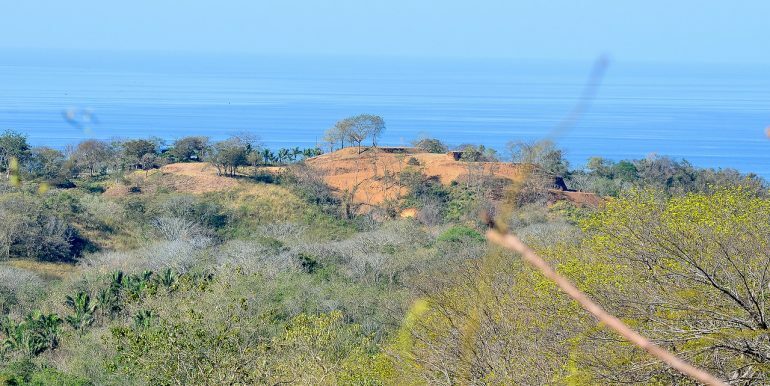 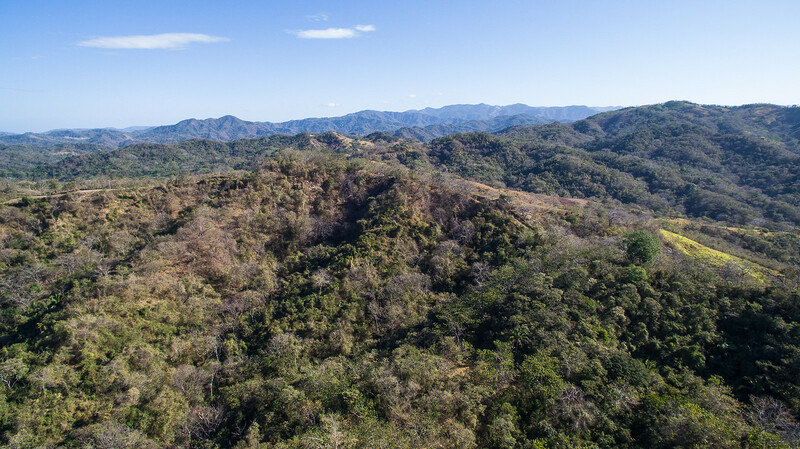 The hard part has already been taken care of… as this property already has several building pads, internal roads and even a deep well (120 meters deep). 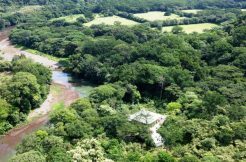 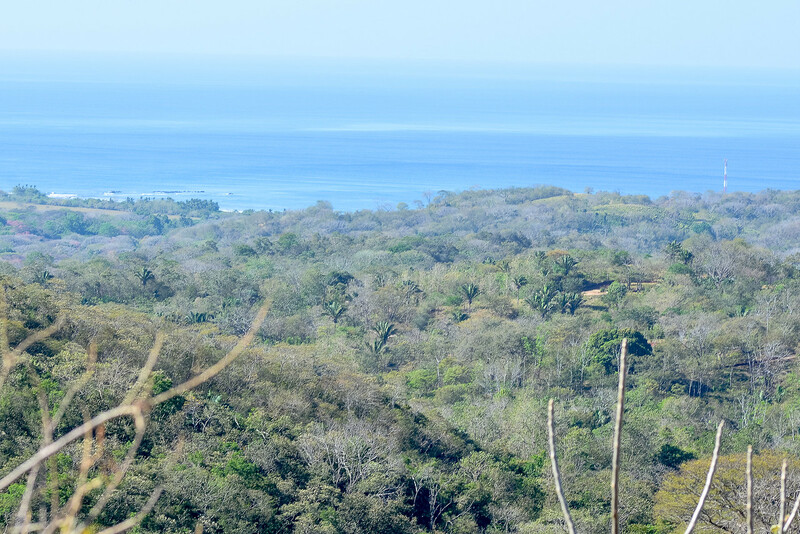 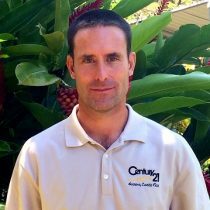 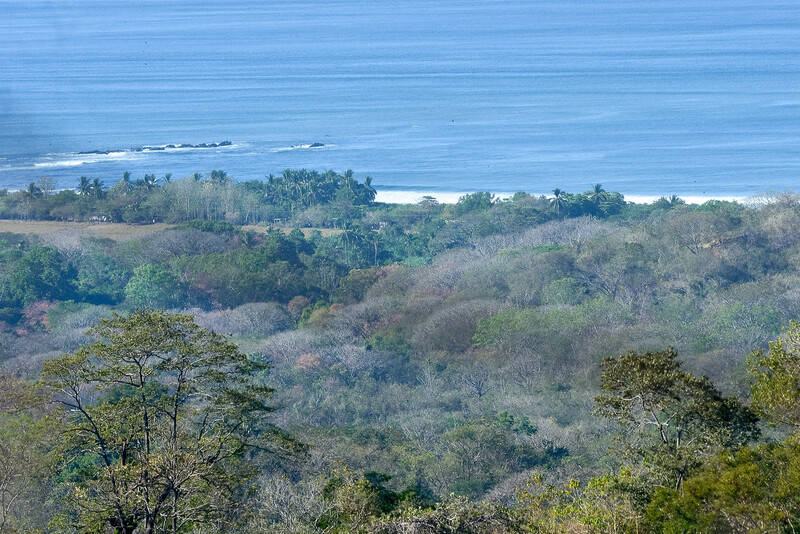 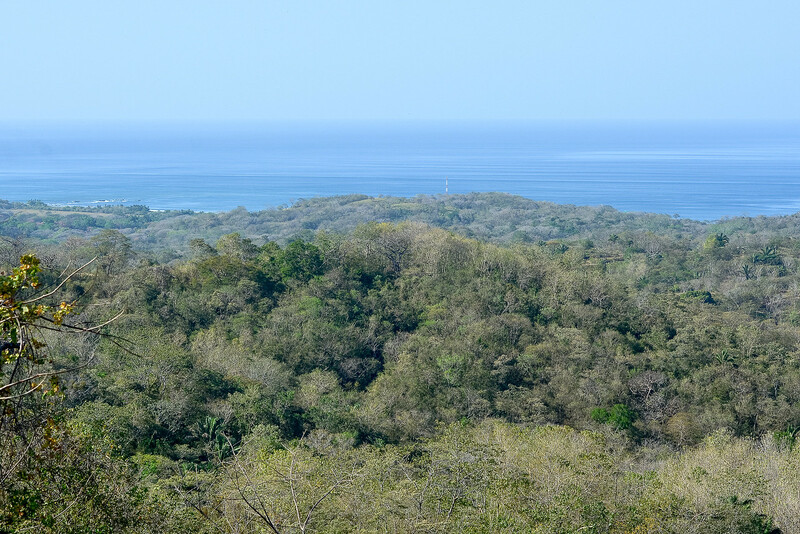 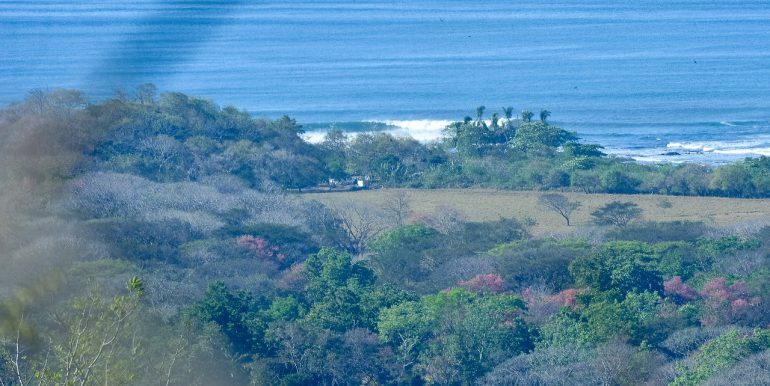 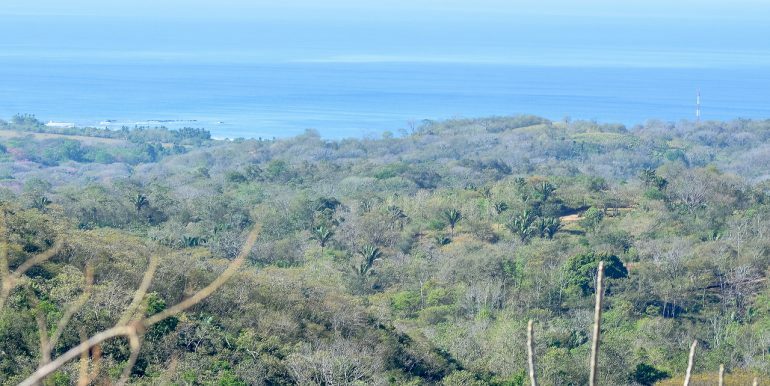 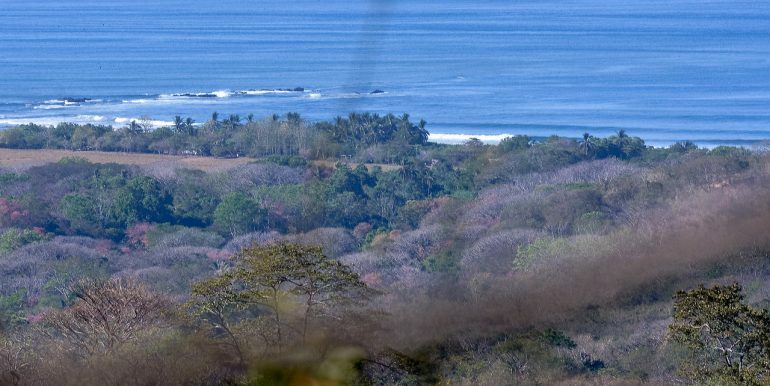 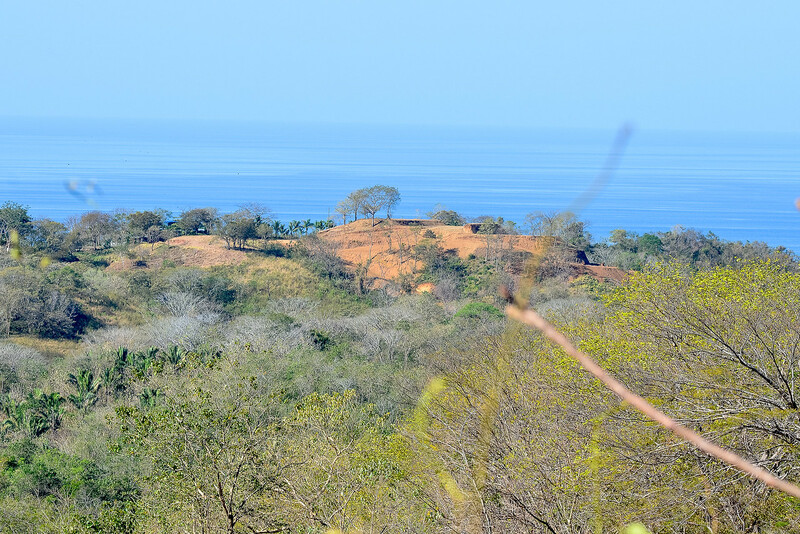 Only ten minutes from the beach (2 miles as a Pelican flies) one can enjoy the true serenity that Costa Rica nature provides. 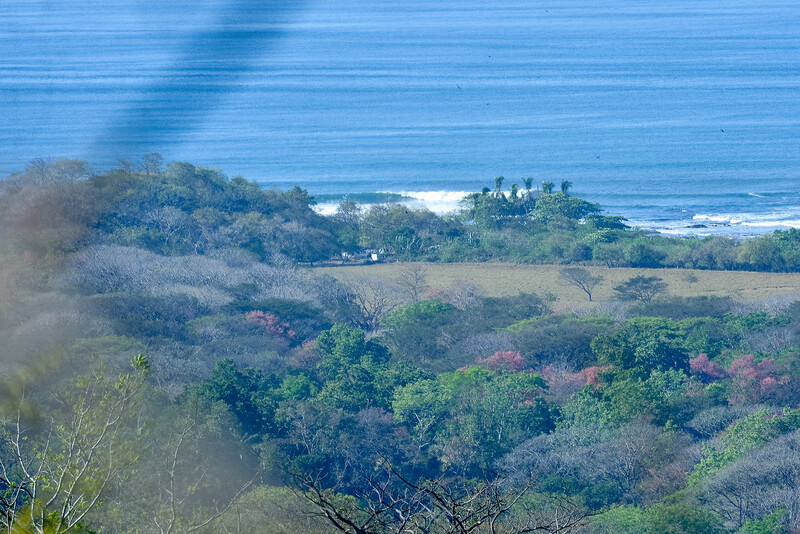 The cool ocean breezes flow all day long and the monkeys howls echo through the valleys. 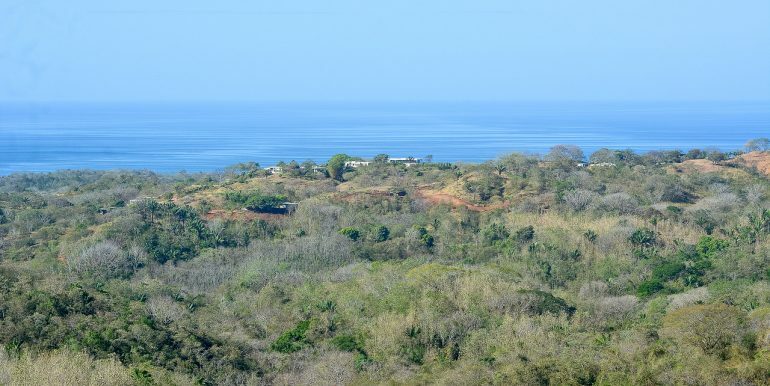 This farm has tremendous potential for ‘off the grid’ living. 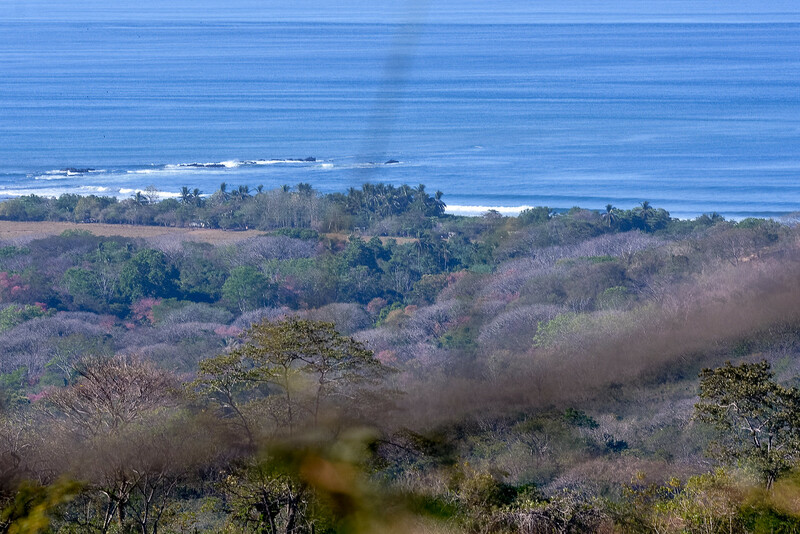 From this perch you will never miss a sunset!